The Chinese word ‘wushu’ (Translation: ‘martial arts’) has a religious ancestry. 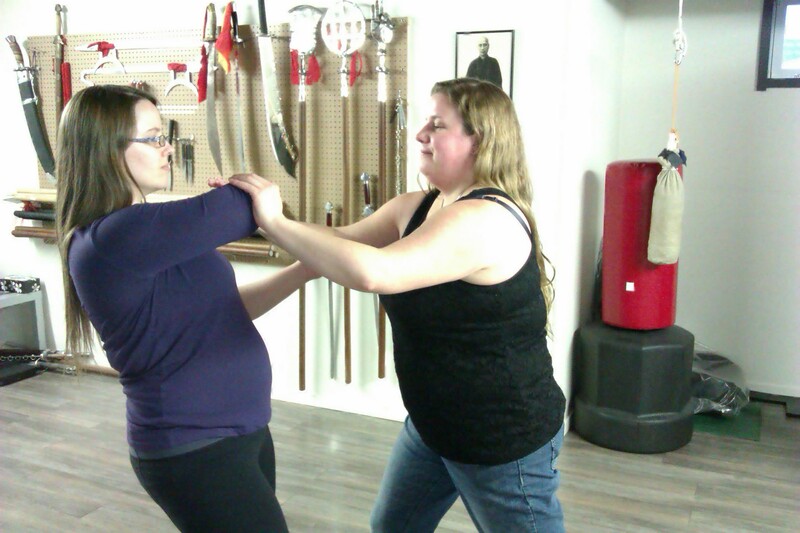 Since ancient times ‘wushu’ has often been related to Shaolin when speaking of martial arts. 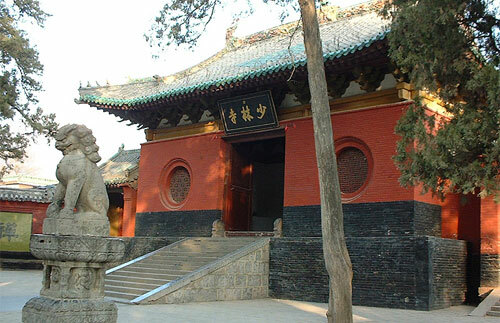 Over 1500 years of Shaolin martial arts teachings have spread from the foot of the Songshan Mountain in Zengzhou, Henan Province, China to throughout the world. Throughout the centuries, the monks of the Shaolin Temple have garnered fame and prestige for their exceptional martial arts skill. 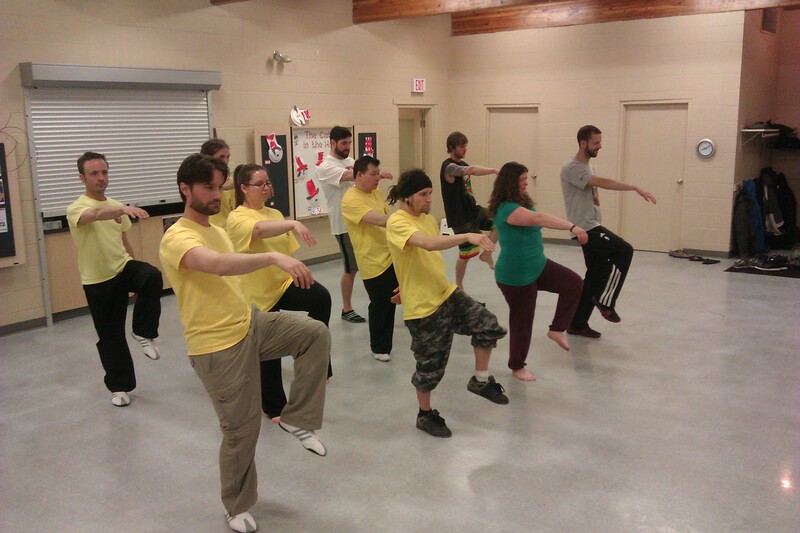 As a result Shaolin has become synonymous with Chinese martial arts. 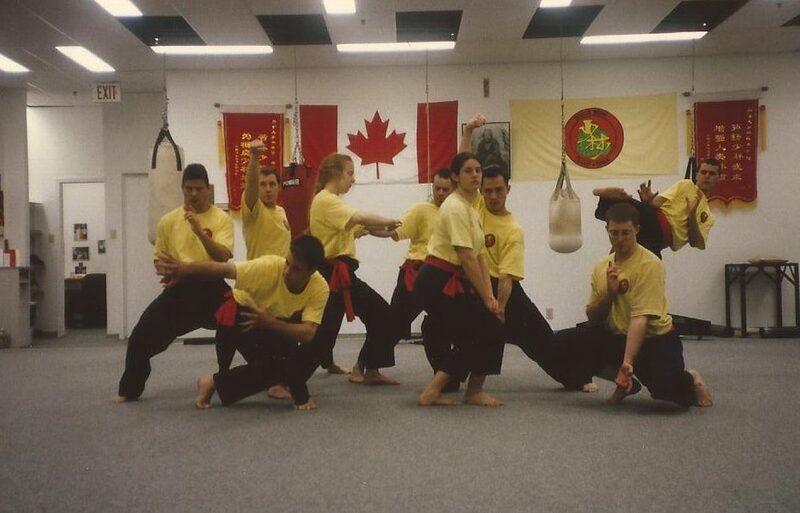 Currently, Chin Hock Tan is currently teaching Shaolin Martial Arts in Calgary, Alberta Canada. 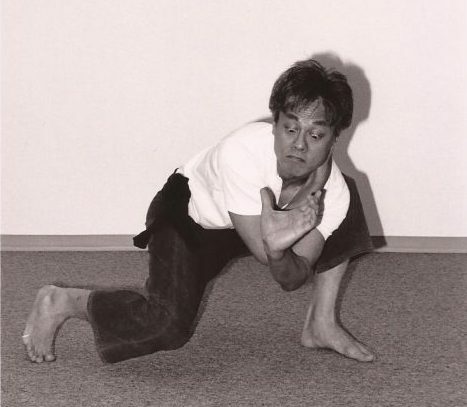 Tan is looking forward in sharing his 50 plus years of martial arts experience with you. 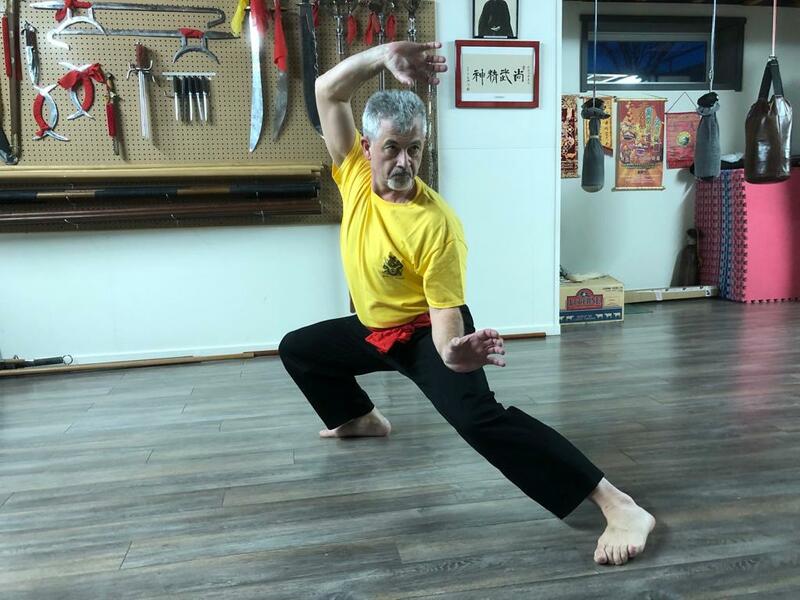 His goal is to preserve the martial tradition of Reverend Sek Koh Sam style of martial arts.